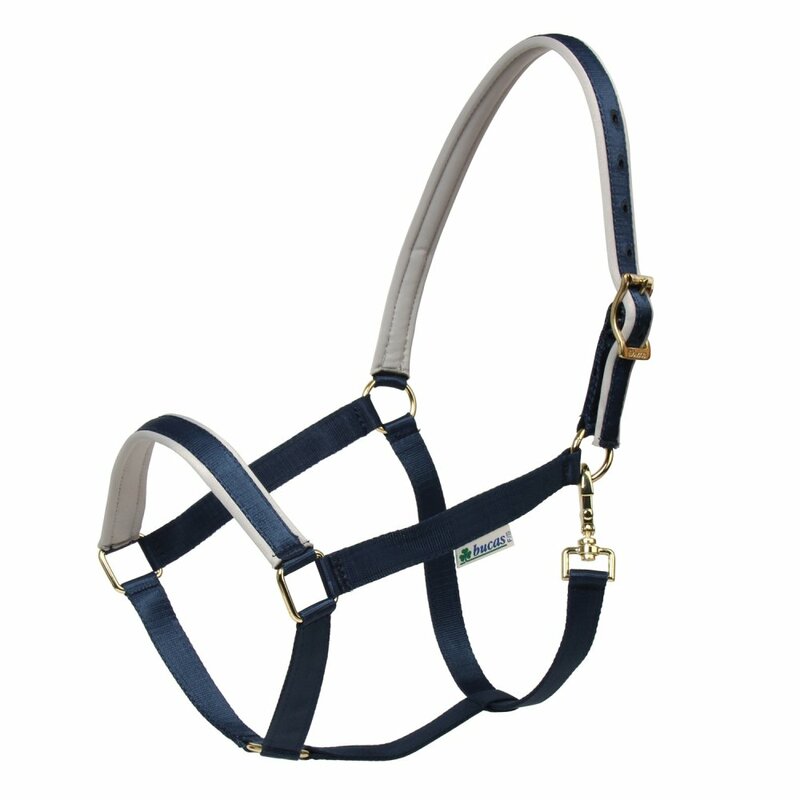 The legendary Bucas Dublin Padded Headcollar is designed to provide great comfort in a range of everyday colours. Comfort is provided by the soft, yet strong silk-feel webbing and the padded nose and head. A special, shaped ring makes it easier to open and close the halter with the snap hook and prevents the hook rubbing against the horse. The snap hook is of a design that is not affected by snow, ice and low temperatures. There is also an adjustable head piece with a prong buckle. The Bucas Dublin Headcollar matches well with the Bucas rug collection.